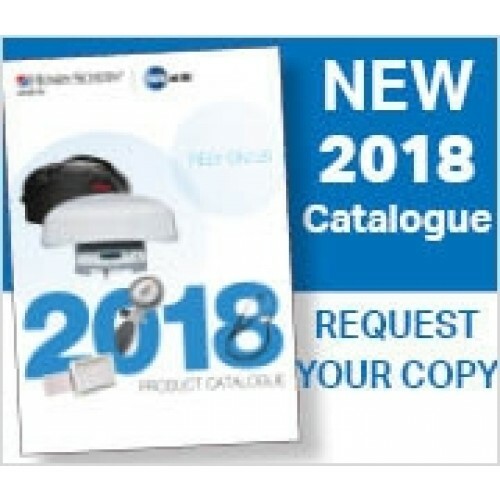 Henry Schein Medical provide cost effective products and services to health practitioners across the UK to help provide the best care for their patients. 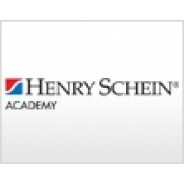 Henry Schein Medical is widely recognised for its excellent customer service, highly competitive prices, and innovative value-added solutions. 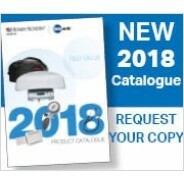 We are dedicated to helping the UK primary care marketplace including GP surgeries, Clinical Commissioning Groups, Locality Buying Groups, institutions and Corporate Groups to succeed by offering the products and services needed for operating an efficient practice and delivering high-quality health care. 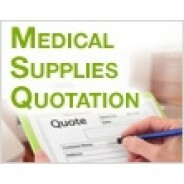 Henry Schein is a huge global company so I don't see why they need to charge for delivery on small orders. 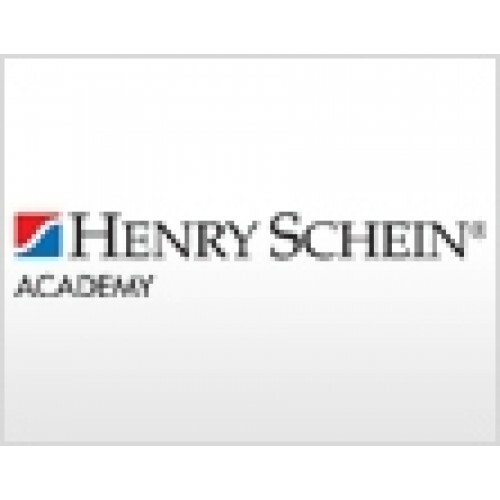 Have dealt with Henry Schein for over two years. Efficient and resolves any issues without much fuss. Guaranteed good prices, excellent next day delivery and nice staff, will looked after.